Spring break has ended, which gave high school students a much-needed reprieve from the stressful school day. However, as much as students look forward to this time in the school year, it can also be met with mixed emotions because of the high-pressure testing on the horizon. 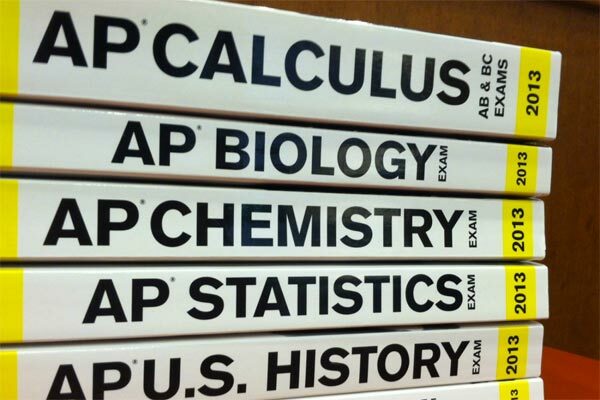 In addition to the SAT, ACT, and any other college entrance exams, testing for high schoolers might include benchmark assessments to gauge math and reading growth, as well as the Partnership for Assessment of Readiness for College and Careers (PARCC). 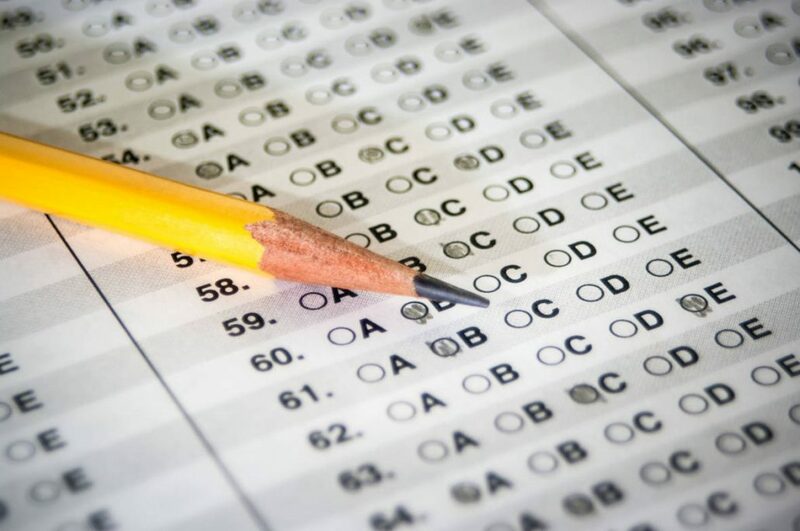 Because of the “high-stakes” mentality associated with these sorts of exams, the weeks leading up to and during testing can be stressful for students, parents, and teachers. However, there are strategies that parents and teachers can use to help high schoolers prepare for and thrive during these tests without becoming overwhelmed by stress or pressure. 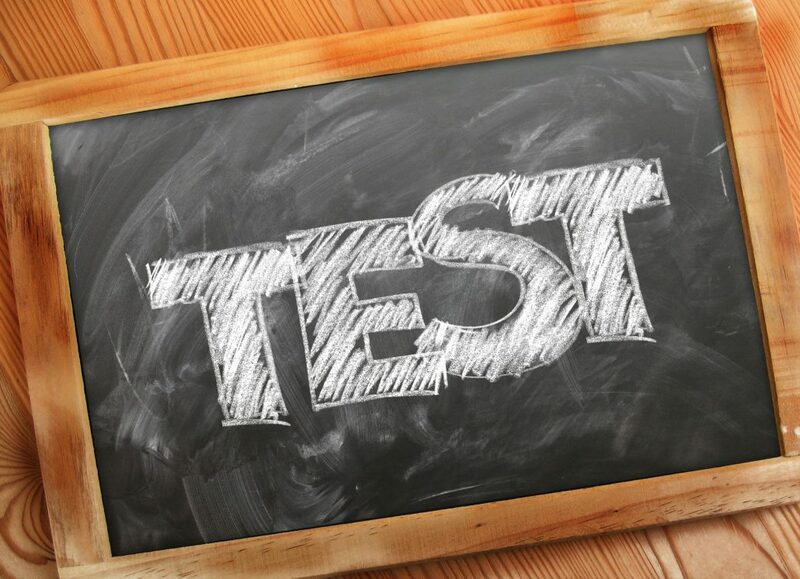 High school students can benefit greatly from having solid test-taking strategies to call upon when preparing for high-stakes assessments such as college entrance exams. For study tips and tricks, the success of certain strategies truly depends on the style of learner. Some kinesthetic learners work best when rewriting, reciting, or copying notes because of the fine motor movement used for writing. Similarly, test review or recitation while passing a soccer ball, walking on the treadmill, or sitting on a yoga ball could also help kinesthetic learners. Students who benefit from movement should ask if stress balls, fidget cubes, or focusing clay would be permitted during testing. Students may also find that something as simple as chewing gum may help to summon information from memory as well. Students with a verbal inclination can utilize acronyms, rhyme schemes, and other word associations to solidify information into long-term memory. Some word associations become downright ridiculous or silly; however, the more bizarre the acronym or rhyme, the more likely the information will stick in one’s memory. Composing notecards with information on one side and the “word game” or association on the other side helps to cement the information even more. We all know that cramming does more harm than good when it comes to test preparation. Not only does cramming increase stress and anxiety, but it actually has been shown to disrupt the process of moving information from short term memory to long term memory. Because of the sense of urgency that students are experiencing when cramming, the process does little more than create a “muddy” recollection of the jumbled material. More and more students are finding success with multiple, brief stints of review over the course of several days or weeks prior to an exam. Research indicates that even in intervals as short as eight minutes at a time, students can memorize and grasp concepts much more efficiently. Not only do the rapid intervals reduce the anxiety of cramming, they aid in recall as well. To test out (no pun intended) this study strategy, students should spend 8-10 minutes organizing notes, outlines, terms, concepts, etc., and begin with the most complex or dire information. High schoolers can then return to the material 30 minutes to an hour later, seeking to reread, summarize, rephrase, or synthesize the small chunk of material that they organized during the previous eight minutes. Each day, students should add another aspect of the study material or exam content to their 8-minute review, and expand on the previous days’ content every few intervals. The key here is to tackle the concepts bit by bit in a logical sense and reasonable timeframe. This way, information builds on itself naturally without the overwhelming sense that comes with cramming. The wise Benjamin Franklin once said that two things in life are guaranteed—death and taxes. Educators in the public school system would likely vote to add standardized testing to that list of guarantees. Few things dichotomize the staff lounge like the discussion surrounding the use of high-stakes tests. 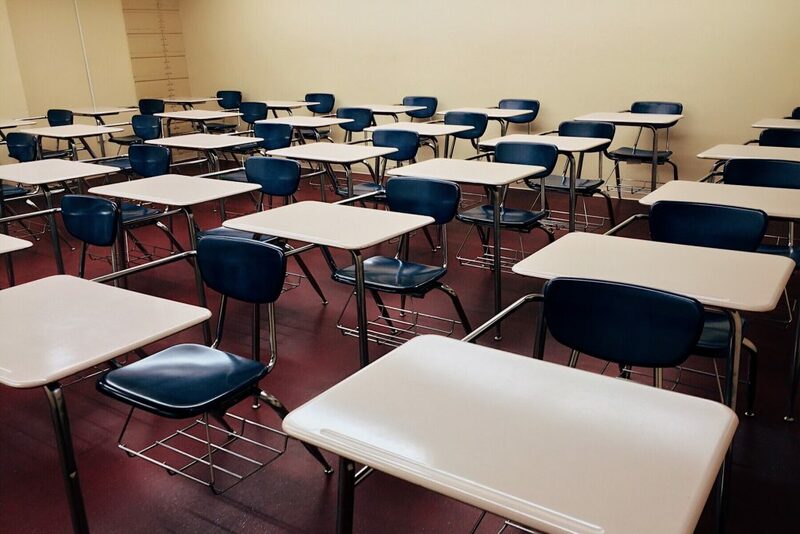 While both sides of the long-held debate argue vehemently for the continued use or abolishment of said standardized assessments, one thing is certain—our students, teachers, administrators, and schools will be measured by standardized tests. Provide your students with test-taking strategies prior to the discussion of a major assessment. Students are likely to feel at ease when they are armed with copious strategies for tackling test questions. Prep students in advance so that the strategies are less “teaching to the test” and taught more as essential academic skills for success in higher education. Another valuable test-taking skill for all content areas involves note-taking. 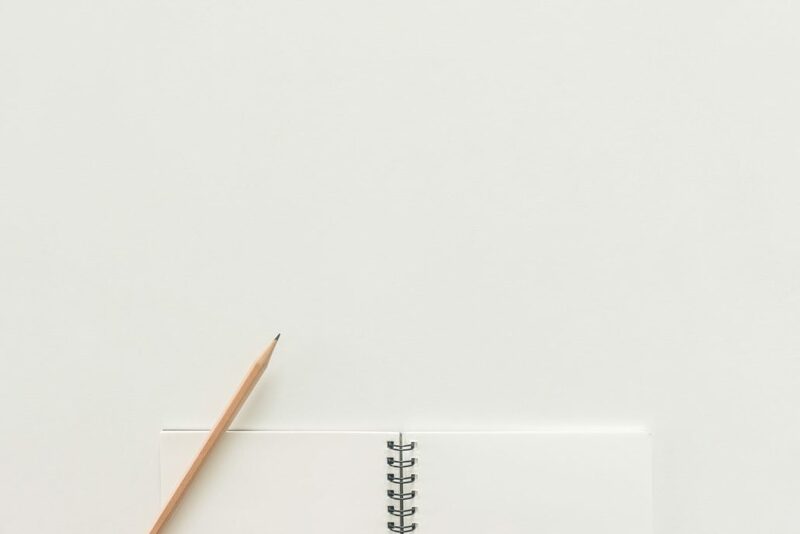 Strategic note-taking is not an innate skill—it must be introduced and practiced in order to master the practice successfully. Make sure that students know how to abbreviate, condense, and paraphrase main ideas and concepts. As many different strategies as there are for taking notes, there are wrong ways to do it, as well. Teaching what not to do when taking class notes can also be beneficial for students. There is no need to copy notes word-for-word; spend the time absorbing and noting new information. Provide support for practicing time management skills. This could mean allowing study sessions during class, creating a realistic study schedule or calendar, or making creative outlines and checklists for larger unit tests. Also, encourage students to space out their studying and reviewing over several days. A study log is another beneficial way to ensure that students are accountable for their own preparation before a large assessment. 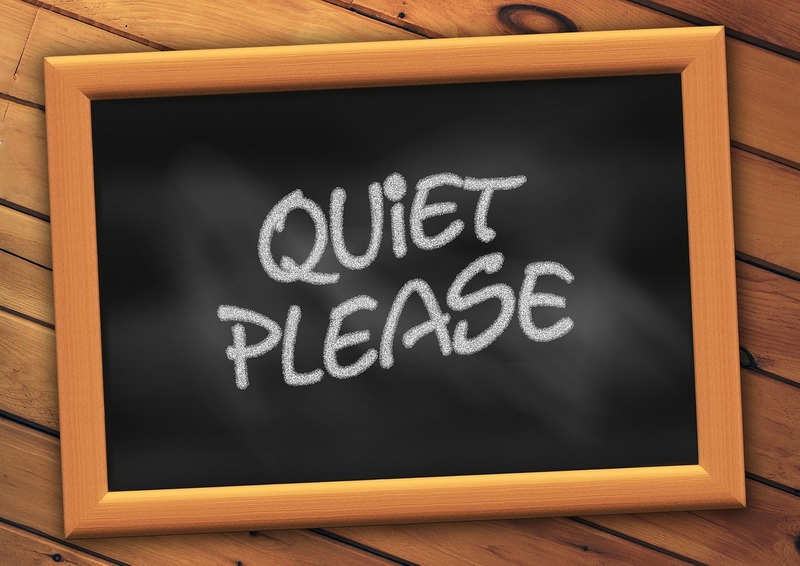 Taking several small breaks during a study session can help with attention span, as well. Encourage students to reread directions and seek clarification if the directions or questions are creating confusion. Guessing, stressing, or spending too much time on complicated instructions can increase test anxiety. Similarly, encourage students to skip questions that are confusing. Remind them that they can always go back and select an answer later on in the testing session. But to focus on a confusing question for too long will not only waste time, it will cause frustration and stress. Reading the questions prior to the excerpt is also a method to save time. When students know what they are looking for, they are able to work through the text or excerpt more efficiently. Also, remind students to read each question carefully, being sure to understand what is being asked before seeking the answer. Often times, in an effort to save time, students may rush through the questions and choose the initial gut response. Remind them to read questions carefully and completely. Lastly, when in doubt, remind students to use the “process of elimination” method. Especially when questions are more confusing than others, encourage them to cross off answer options that they know cannot be correct. Then, when necessary, take an educated guess of the remaining options. When it comes to standardized tests, forewarned is forearmed. Introduce your students to these helpful tips and give them the advantage at test time.